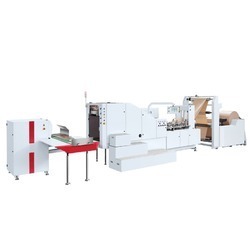 Manufacturer of a wide range of products which include food bag making machine, fully automatic paper bags making machine for grocery shop bags., fully automatic or semi-automatic kraft paper bag making machine, fully automatic paper bags manufacturing machine, fully automatic paper envelope bags making machine and fully automatic paper bags/food bags making machine. 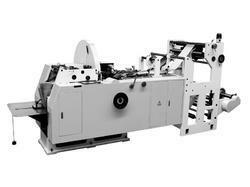 Mohindra Engineering Companyis a worldwide leading company specialized in glued or sealed flat and satchel paper bag making machines. 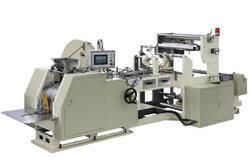 Looking for Food Bag Making Machine ?